Marketing funnels are nothing new. It’s not a big secret. There are millions of entrepreneurs that utilize marketing funnels to grow their businesses to 7 figures. However, it’s one of the most missed opportunities for Beachbody Coaches. In this simple two module course, you are going to learn how marketing funnels work in a visual aspect and how they can help your business work for you. The concept of marketing funnels for your business. 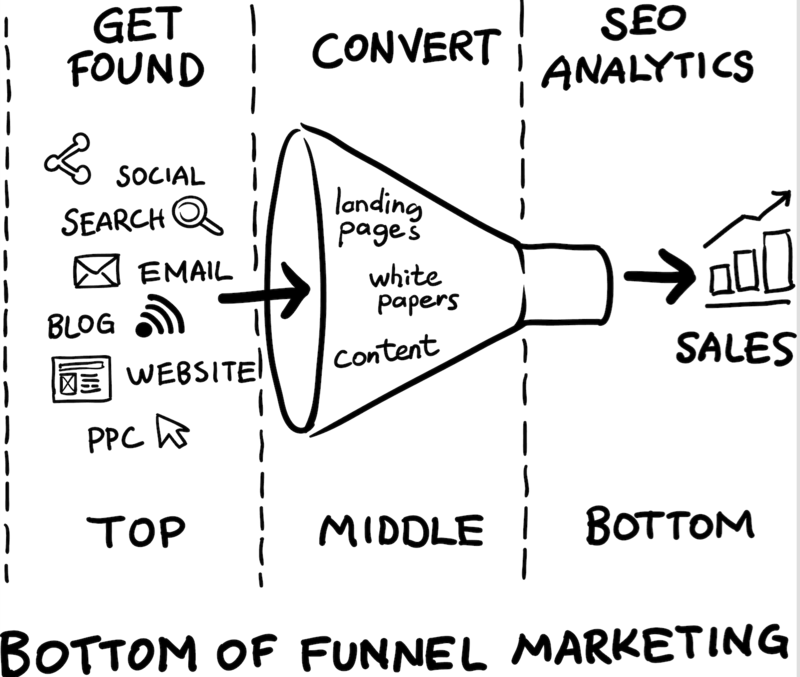 How to look at other funnels and why you should?